From the Cyclone Milestone (10 Episodes) to another J-Man embarks on another battle with Incompetence Inc. This time fighting over the evils of the formerly secret GOP Senate Bill. Join in as J attempts to discuss the repercussions of a juvenile government gone mad and explain with his insight on how things could get better as we remove our apathy. He'll also discuss why Healthcare shouldn't be something you worry about paying for in broad strokes but why it being elusive is the ... See More most vile thing in modern society. 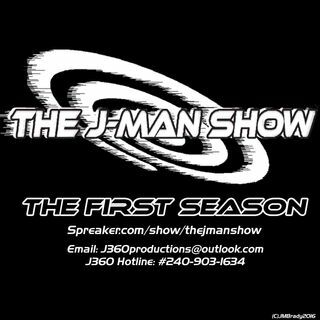 At this moment there are 30 Episodes of the J-Man Show, and J has an announcement for you all.